Pivot Architecture is passionate about the work they create as they strive to make their clients visions come to life. They believe in putting the clients needs and desires first. 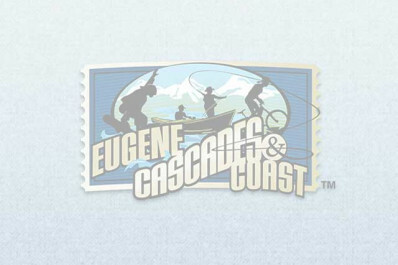 Their team brings comprehensive knowledge and experience to Eugene from all over the country. Pivot Architecture makes every effort to be as green as possible in their projects; they are a member of the U.S. Green Building Council and they have many LEED (Leadership in Energy and Environmental Design) accredited staff members. "Celebrating creativity and commitment to Oregon communities for 60 years and counting."